If you are looking for the highest quality lessons and materials online, the paid services will do the trick. Here are a list of paid Arabic services and lessons that will help you in your path to Arabic fluency. Arab Academy – Online courses with face to face language instruction. Plans are flexible: monthly, quarterly or semi-annually. Rocket Languages – Very highly rated system. Offers multiple payment plans, including a lifetime 1x payment, or a monthly fee. Huge database and tutoring support. You can try it out for free before you purchase. 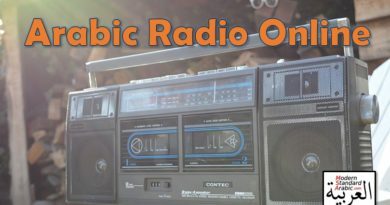 ArabicPod101 – One of the smoothest websites out there. Mountains of materials. Different plans based on your needs – from a basic free account with the podcast, to a comprehensive system involving tutors. 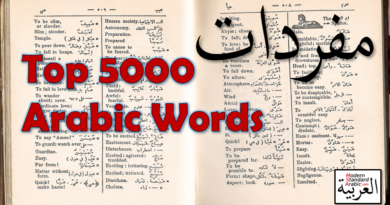 Nassra Arabic Method – Comprehensive system for learning spoken Arabic. Can pay monthly or annually. VIP membership has a lot of additional add-ons. They have some inspiring customer testimonials on their website from students that have studied for only 6 months. 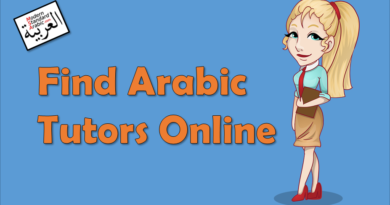 Arabic Online – Suitable for beginners and more advanced learners. Rosetta Stone – Quality lessons and a top-notch interface. Pimsleur – They claim that their method is scientifically proven to get you results. Living Language – Interactive professional course, with a variety of platforms. Busuu – This interactive platform offers a premium upgrade which enhances and expands the lessons. A fun and colorful approach, also keeps track of your statistics and language needs. In addition, check out the Arabic Tutors page to a hire a personal online tutor. Im now not certain where you are getting your info, however great topic. I must spend some time studying much more or figuring out more. Thank you for great information I used to be on the lookout for this information for my mission.